A new year, new updates to current MMOs. While there are certainly new MMOs on the horizon, of late the trend has been to nurture the player base of existing MMOs. This month, our MMO news stories showcase just that: updates to Neverwinter (on Xbox One), a continuation to the Knights of the Fallen Empire for Star Wars: the Old Republic, and an upcoming event for Wildstar. 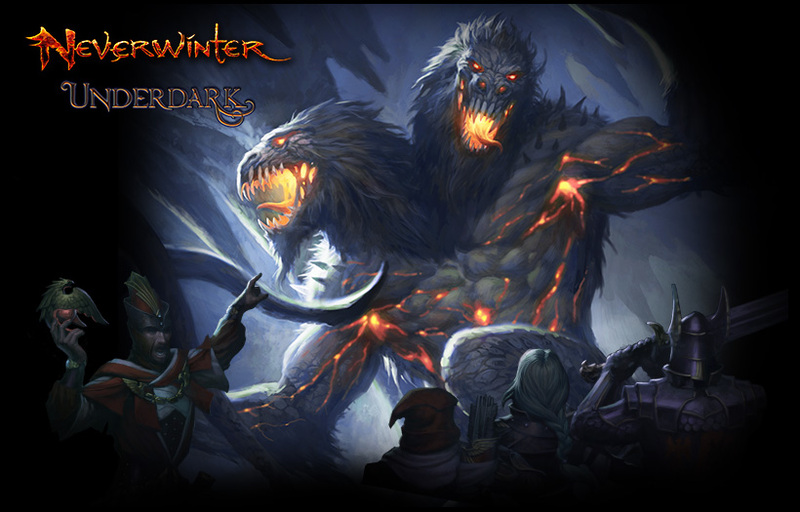 For those of you who play Neverwinter on Xbox One, the wait for the expansion will be over soon. On February 9th, Underdark is coming to Xbox One, bringing with it all the aforementioned additions. 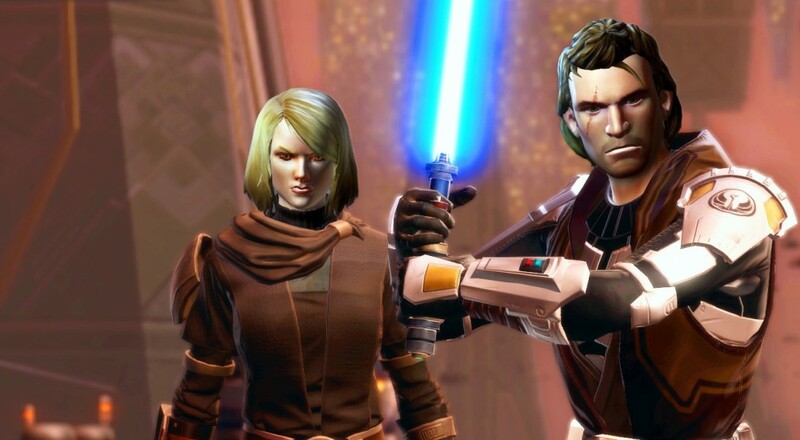 SWTOR’s latest expansion, Knights of the Fallen Empire, released at the end of October last year. It emphasized a return to story for which Bioware is renowned. The story for the expansion spanned across nine chapters, with more chapters planned. Recently, Bioware announced that Chapter 10, the first of seven new chapters, will be released on February 11th. Entitled “Anarchy in Paradise,” the chapter will focus on Firebrand, the player character’s mercenary ally. The chapter will be free to subscribers; non-subscribers will presumably be able to buy it. Bioware also revealed more details on their Subscriber Rewards program relating to the launch of the new expansion content. For players who have an active subscription on January 11th (today, on the day of posting this), will receive an HK-55 companion. 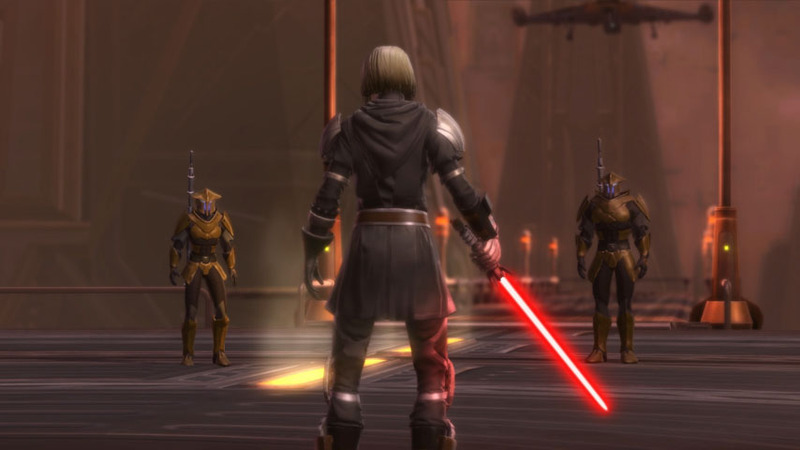 HK-55 will be released alongside Chapter 10 on February 11th. Chapter 9 of the story will need to be completed to gain access to him. 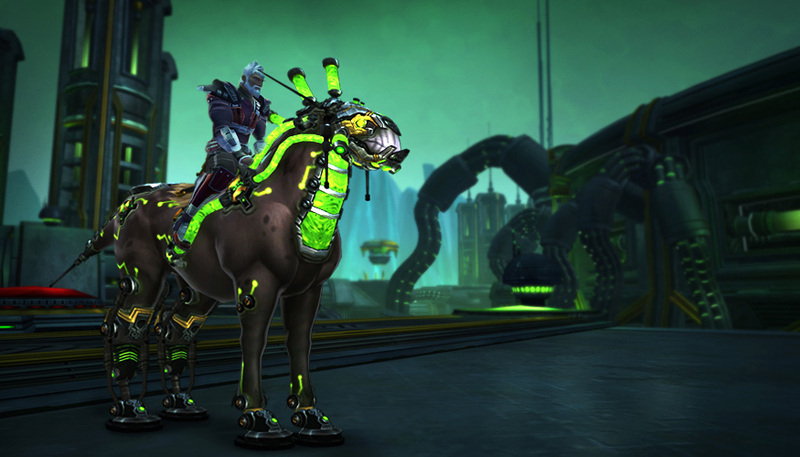 Sim-Chase will begin in Wildstar on January 13th. During this event, completing Adventures will award Hardlight Shards. Hardlight Shards are solid pieces of data which are extracted from Sim-Cores (holographic simulations left behind by the Eldan). Players can turn in these shards to Exchanger Krova for Coation of Galactic Scientist (CoGS) Sim-cards. Players can then trade in these cards in their capital cities for rare Housing Plot decor items or Cases. Sim-cards and Cases can also be bought at the in-game store. Two unique cases have been revealed so far: the Shrine Case and the Exo-Lab Case. These cases each have a set of possible items contained within, ranging from Housing decor to mounts to pets. That wraps it up for this month. The month or two after the holiday season is often a bit slow for games, MMOs being no exception. Hopefully everyone is enjoying their MMO of choice. What MMO are you enjoying right now, and what kind of content updates is it receiving? As always, let us know in the comments below! Page created in 0.7328 seconds.